Samsung and Apple are the top brands vying to get the top spot in the world of tech gadgets and devices. However, another brand, which has upped its game in the recent past, and has become a popular name with the tech freaks is Lenovo. Lenovo Laptops have been quite popular with the tech users; however, its smartphones are also gradually capturing the market. They are comparatively cheap; hence, people who cannot afford the expensive iPhones or Galaxy Phones settle for Lenovo Smartphones as they offer great features at economical rates. If you have a Lenovo gadget user and have got it damaged in an accident or due to water spill, do not worry and head straight to your local Lenovo service Center UK to get it repaired. We can help you in many ways. Whether it is the touch system of your smartphone that is creating problems for you or battery has turned out be faulty, the best suggestion is to take help of experts at service centres. Quite often, the DIY methods you see on the internet seem easy to follow but they can do more harm than good to your devices. It is simply because they require certain expertise and experience to be performed. Therefore, it is strongly recommended to opt for expert help. It may cost you a little but will definitely turn out to be a cost-efficient choice in the long run. You can also take help of service centres experts if your Lenovo device has fallen or you have accidentally spilt liquid on it; the experts at service centres are equipped with the right gears and technology to ensure the gadget is repaired in a proper way. The question here arises as to which Lenovo service Center UK you need to opt for, to get best results. Since there are so many Lenovo service centres, finding the most reliable one can be a daunting task. However, Electronic Partners has put a stop to all your concerns and worries if you have a damaged Lenovo gadget. We will make sure your device is repaired in a proper manner. We have highly trained and expert technicians, who will repair your device at the minimum possible time. 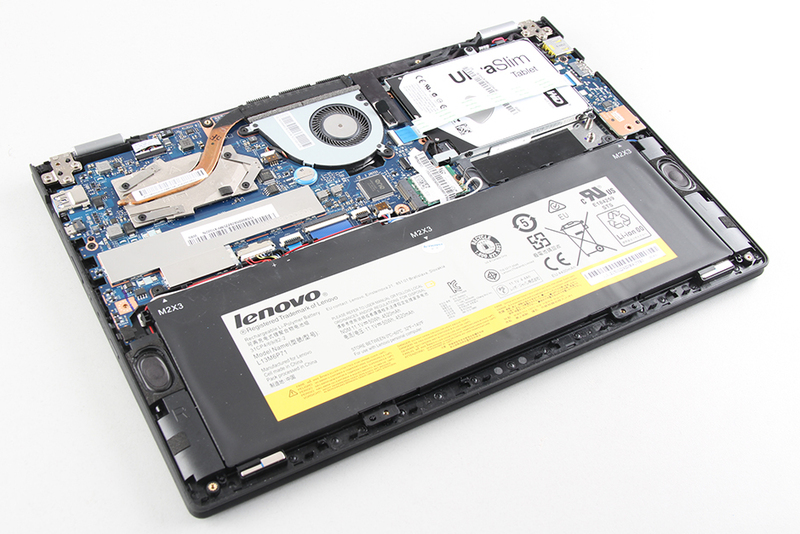 We are a renowned Lenovo service center UK. However, we can also offer repair services of electronics manufactured by other brands including OPPO, Samsung, Acer, HTC, Microsoft etc. Our services are top-quality and rates are economical. Contact us now and get a free estimate on our services. We are sure you will not be disappointed with the quality of the repair services we offer. Expert non-warranty Tablet services UK wide. …specialised in Tablets made by lenovo A10 … Almost all of our lenovo A10 Charger Port Repair virginia water are processed within 3-5 working days while also offering express repairs. Expert non-warranty Tablet services UK wide. …specialised in Tablets made by Amazon … Almost all of our Fire 7 Charger Port Repair Lingfield are processed within 3-5 working days while also offering express repairs.